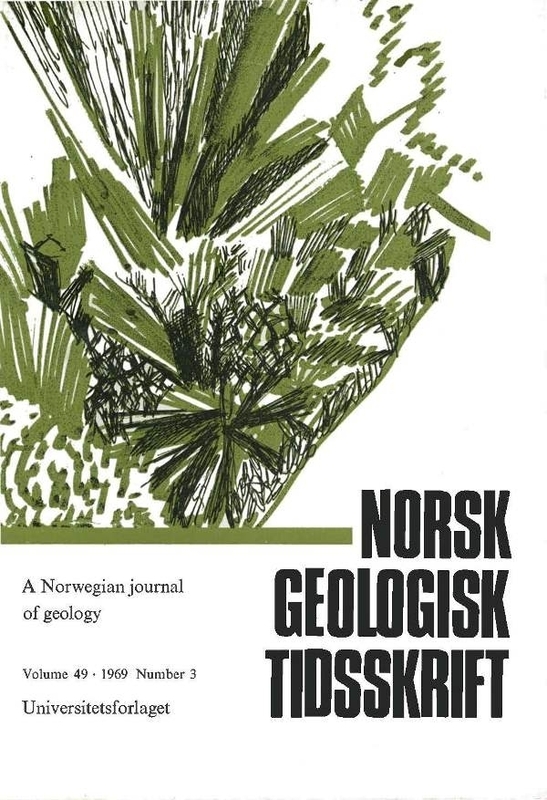 Seventy-two rocks, 2 K-feldspars, and 2 biotites from an area of highgrade metamorphosed rocks in the North of Norway have been analyzed for Rb, Sr and Sr isotopic composition. The following events are indicated: 2,800 m.y., 1,800 m.y., 1,550 m.y. (1,160 m.y.). A 450 m.y. (Caledonian) event is indicated by earlier K/Ar studies of biotites from the area. Only in the case of the Lofoten granulites is the scauer about the regression line (isochron) within experimental errors (Model 1, Meintyre et al. 1966), and the age of 1,775± 30 m. y. well defined. This raises the question of the interpretation of the higher (2,800 m. y.) ages indicated by some of the Langöy granulite and amphibolite facies gneisses. Three possibilities are discussed: (1) downdating of the Lofoten granulites during the 1,800 m. y. metamorphic event, (2) updating of the Langöy granulites and amphibolites by local introduction of radiogenie Sr87 and (3 ) the intrusion of the massive Lofoten (and possibly Langöy ) granulites into an older area of veined and banded granulite facies gneisses. The first possibility is favoured on geological grounds. Initial Sr87/Sr88 ratios of 0.702±0.002 and 0.703 7±0.0003 are indicated for the Langöy and Lofoten granulites respectively. Associated anorthosites have slightly higher Sr87/Sr88 ratios of 0.705 and 0.7043.